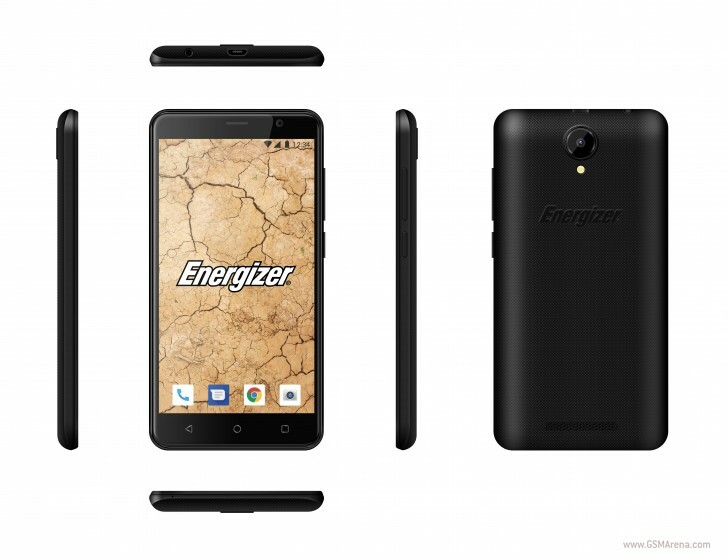 A new Energizer smartphone has been made official today. It’s called E500S and right off the bat its most important spec seems to be the price: €99.99 SIM-free and unlocked. It comes with Android Oreo (Go Edition), the special version of Google’s OS that is optimized to run well on very low-end hardware. The E500S has 4G support (including VoLTE), an 8 MP main camera with LED flash, a 5 MP selfie shooter, and a 5-inch 800×480 touchscreen. You get 1GB of RAM and 8GB of expandable storage, dual-SIM functionality, and a 2,000 mAh battery – which is frankly unimpressive from the brand that is associated with batteries in everyone’s minds. The phone is powered by a 1.3 GHz quad-core MediaTek CPU, and it comes with a shock-proof cover in the box, as well as a tempered glass screen protector pre-applied. If you want to pay even less, the Energizer E500 has the same specs except it’s limited to 3G networking support. This goes for €69.99. Both models are available now wherever Energizer phones are sold in Europe.